Click the titles below to learn more. 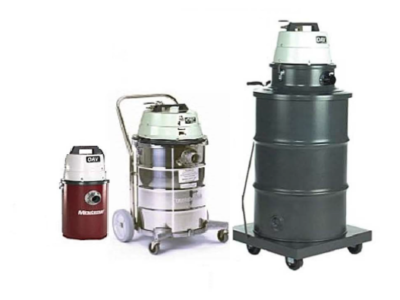 Compressed air vacuums, ideal for a wide range of markets and applications, the 705 Series of air vacuums uses compressed air and the venturi principle to create a vacuum of exceptionally high flow and high static lift. Capable of lifting or moving an extensive variety of solid or liquid materials, options are available in electrostatically applied painted tanks and stainless steel, and a large range of tank sizes, filter arrangements, venturi and hoses sizes are available.